You had a root canal. After the procedure, you knew something was wrong. The pain didn’t go away after a certain amount of time like it should have. Or maybe later down the road, the tooth started to act up again. Regardless of the specific circumstances, you’ve experienced a failed root canal in Huntsville. Well, your next move is an important one that could affect your smile for years to come. Keep reading to find out more. 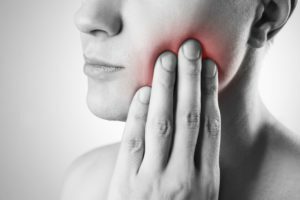 If you had a severely damaged or infected tooth, your dentist recommended you visit an endodontist in Huntsville to save it from extraction using root canal therapy. 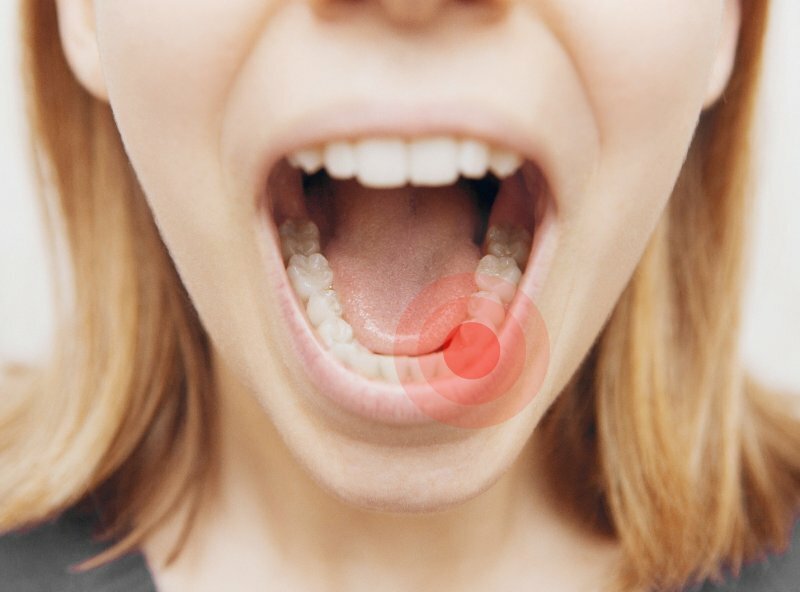 This is among the most commonly performed restorative treatments because it is safe and effective for reinstating the health of a compromised tooth. Although they now have over a 95% success rate, there are times when a root canal can fail. Do not worry. You do not need to have your tooth removed. Instead, it can be saved with an apicoectomy. 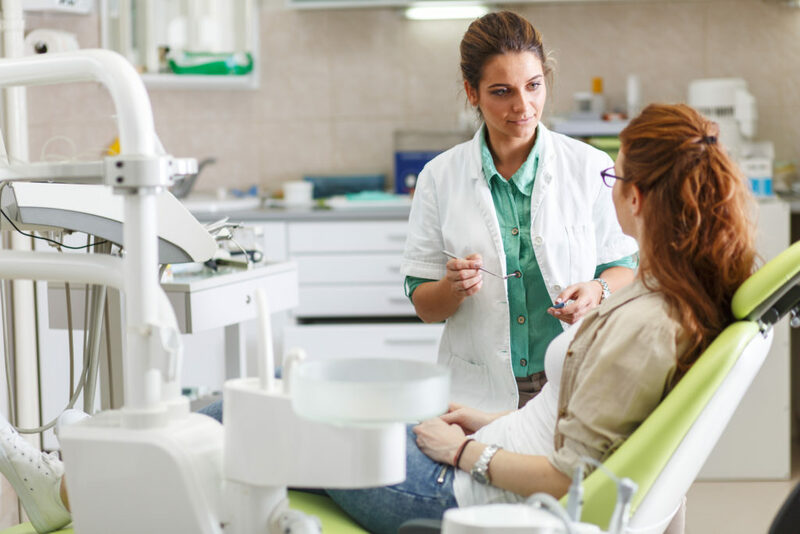 What Should You Do If Your Root Canal in Huntsville Fails? Endodontists are trained to give you the best possible outcome when it comes to root canal therapy. 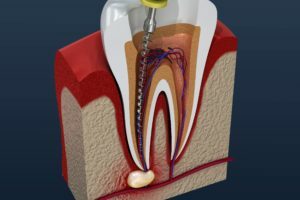 Thanks to advances in dental technology and techniques, root canal therapy has some of the highest success rates within dentistry. Unfortunately, sometimes retreatment is necessary if a tooth does not improve after root canal therapy. 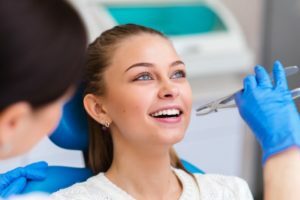 In the even that your root canal in Huntsville does not heal properly or you start to experience significant discomfort, here’s what you should do next. Comments Off on What Should You Do If Your Root Canal in Huntsville Fails? Can a Root Canal in Huntsville Fail? Getting a root canal in Huntsville is a gentle, effective way to save a tooth that might otherwise be lost. Despite this fact, some patients are hesitant to proceed with the treatment due to fears over root canal failure. But are these worries overblown? Let’s look at the facts. Comments Off on Can a Root Canal in Huntsville Fail? Does a Root Canal in Huntsville Cause Cancer? 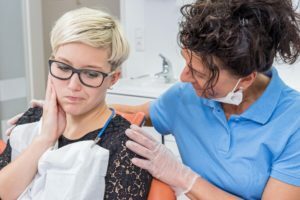 If you’re about to undergo a root canal in Huntsville, or you’ve had one or more in the past, you may have come across the idea on the internet that root canals are related to cancer and other illnesses, such as arthritis and heart disease. It’s always a good idea to do your homework before a procedure, but rest assured your endodontist in Huntsville and other dentists have done theirs, as well. Here’s the truth your dentist wants you to know about this nearly 100-year old myth. Comments Off on Does a Root Canal in Huntsville Cause Cancer? Infected Tooth? Visit Your Emergency Dentist in Huntsville Right Away! 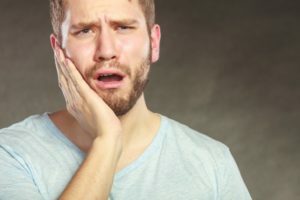 A toothache can be extremely painful, but you might delay getting treatment because you’re busy or because you hope the problem will resolve itself. But don’t be fooled! A severe toothache is one of the main symptoms of an infected tooth, which is an issue that won’t go away on its own. If it remains untreated for too long, you could face devastating consequences. Let’s talk about why you should see your emergency dentist in Huntsville as soon as you notice the first signs of a tooth infection. Comments Off on Infected Tooth? Visit Your Emergency Dentist in Huntsville Right Away!